Buckwheat Honey resembles blackstrap molasses in color and in taste. 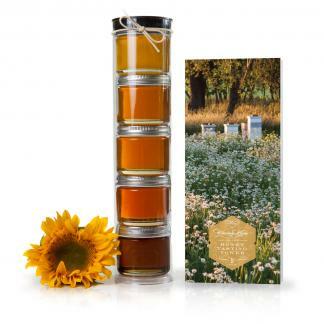 It’s said that the darker the honey, the more nutrient-rich. Rich notes of wax, earth and malt make it a favorite of customers that enjoy rich deep red wine and dark beer. Pure, raw, and Star K Certified Kosher. 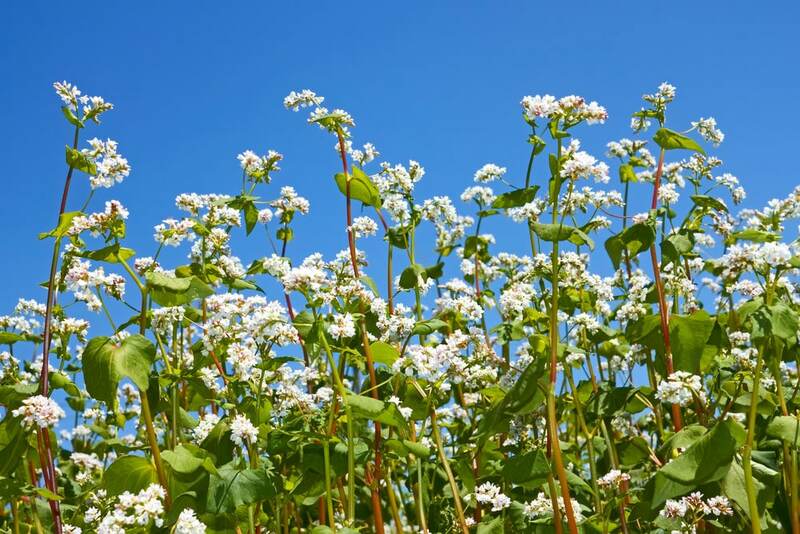 Gathered from the nectar of the delicate, tiny, uncommon and limited white buckwheat plants that bloom in the early summer months. The plant-derived polyphenol antioxidants in buckwheat honey give it the deep dark color that distinguishes it from all other honeys. It’s almost black in color. As a rule of thumb, darker the honey, the more vitamins and nutrients it provides. 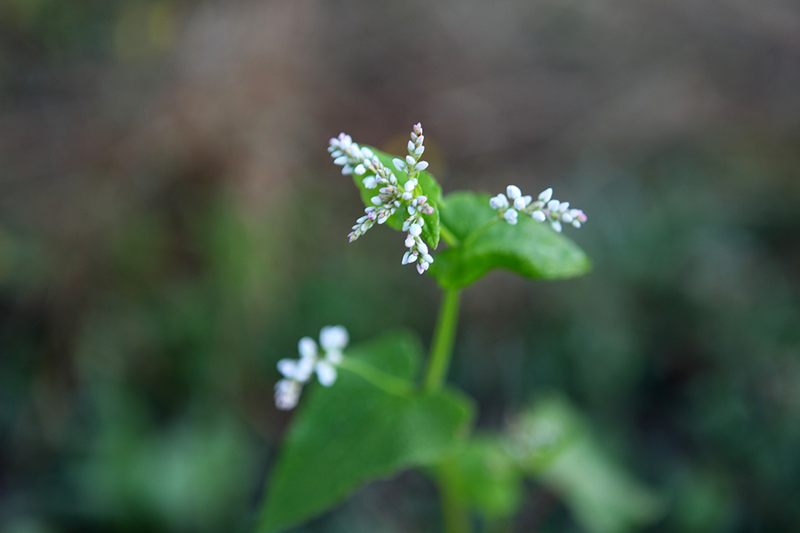 With a broad range of vitamins, minerals and antioxidants buckwheat honey is an excellent alternative to cough syrup. Many of our customers say they find that this works well for soothing sore throats. We call it the “Guinness Stout” of honey and ask our customers if they love deep rich chocolate or drink big red wines. If you’re a fan of these rich foods, you will love this dark honey. Try baking with it in breads and in Pecan Pie or in Pumpkin Pie. This is great for recipes that require richness of flavor for smoked meats in BBQ sauce, and in Blueberry BBQ Sauce. We’ve also had success making beer bread, roasting butternut squash and acorn squash with this honey. Made by bees in the U.S.A., bottled by hand in the U.S.A. Raw, pure, and Star K Certified Kosher. Absolutely delicious. 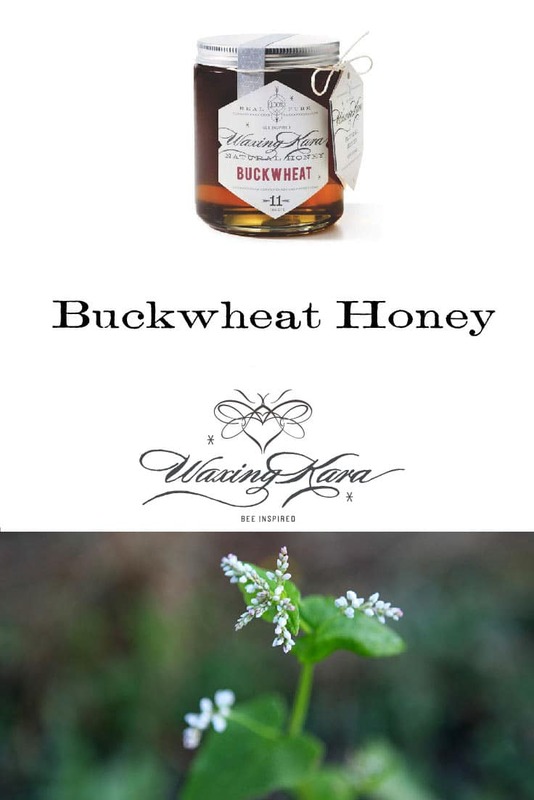 Buckwheat honey is my most favorite, and this is fantastic. I love the rich characteristic flavor of this variety. Thanks Rachel, it’s great to hear from you. absolutely delicious! This has such a punch of complex flavour. It’s really good on oatmeal. As I love anything on the dark side…coffee, maple syrup, chocolate…this is a great honey for me. I’ve used in baking, in tea, over oatmeal, ice cream and drizzled over cheese. YUM!! !